Get Over 737 Minutes of Teaching and Revelation. 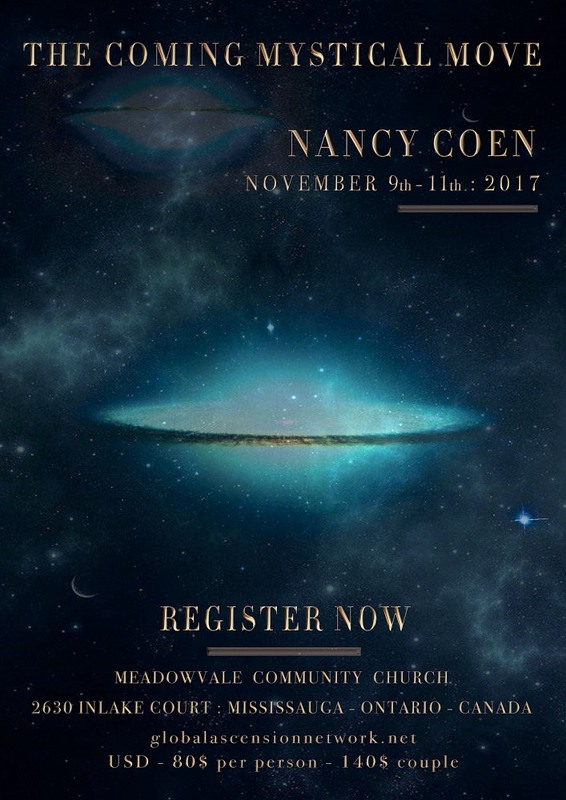 Recorded live on November 9th – 11th 2017. Note: this is a streaming product and is not downloadable. As always, those that attend this conference get 50% OFF. If you’ve attended this conference and would like to purchase this video set, please call or email us to receive your 50% OFF coupon code. 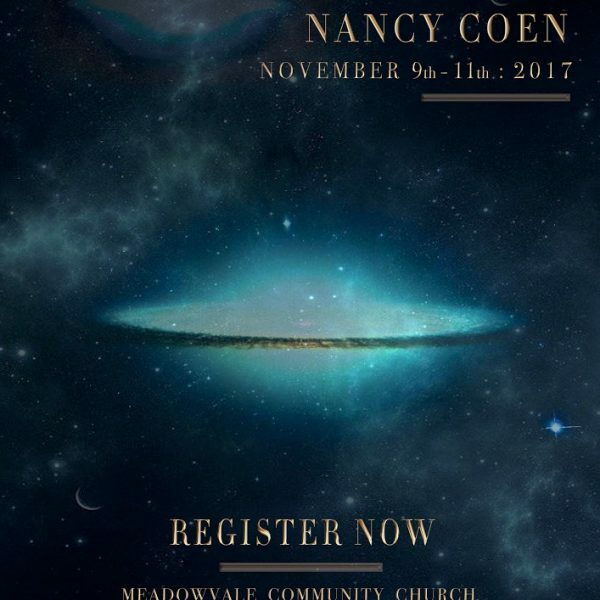 Experience the nation changing revelation and impartation released into the Sons of God and the Earth as Nancy Coen releases the Word of the Lord.